Check out the ESPN 76 Classic Men’s Basketball Tournament at the Anaheim Convention Center over the Thanksgiving holiday, Nov. 24, 25, and 27. The 76 Classic is an 8 team college basketball tournament, which is broadcast and sponsored by ESPN. 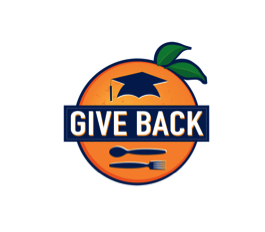 An added feature this year is a community outreach effort called “76 Classic Gives Back,” that will benefit local Orange County families in need this holiday season. High school students gain free admission into one session, two games, by donating a non-perishable food item. The general public may also get half-price admission per session ($10) if they donate a can of food at the event. All donated food items will go to the Orange County Food Bank. For more information on the 76 Classic tournament or the 76 Classic Gives Back program, please visit http://www.76classic.com/home/give-back.